9-11/16" Wide x 31-5/16" long x 12-3/4" tall. High-density polyethylene fender is corrosion proof, impact resistant and able to handle temperature extremes. Molded-in color make scratches virtually invisible. Built-in top step. 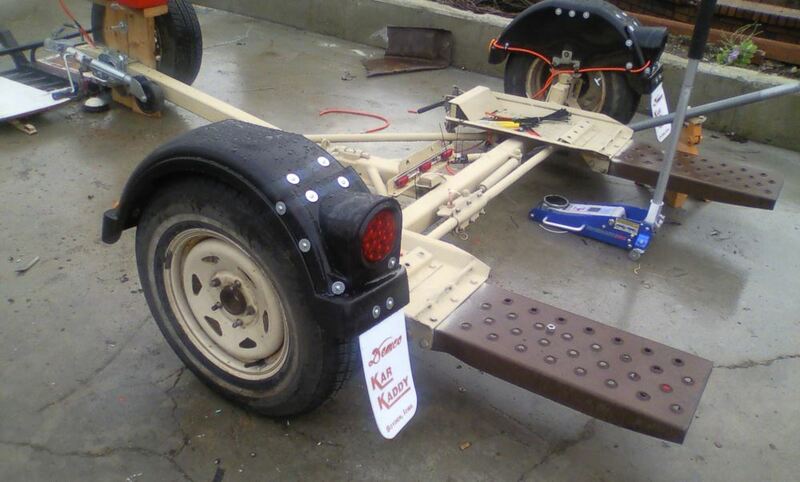 Lowest Prices for the best trailer fenders from Fulton. 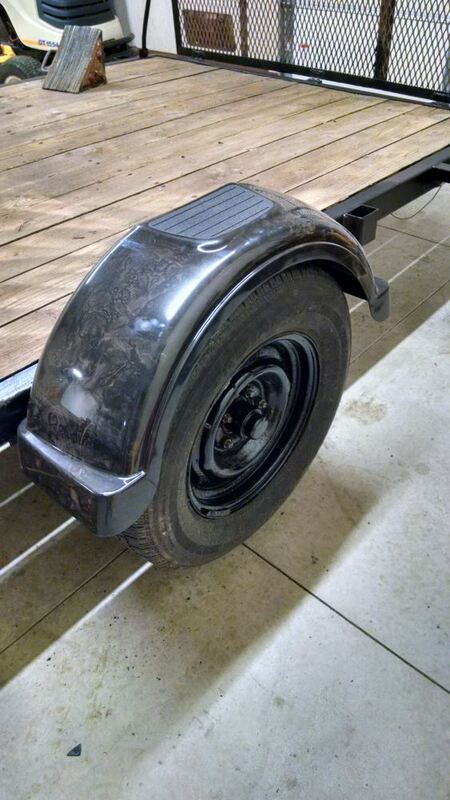 Fulton Single Axle Trailer Fender with Top Step - Black Plastic - 14" Wheels - Qty 1 part number F008554 can be ordered online at etrailer.com or call 800-298-8924 for expert service. 9-11/16" Wide x 31-5/16" long x 12-3/4" tall. High-density polyethylene fender is corrosion proof, impact resistant and able to handle temperature extremes. Molded-in color make scratches virtually invisible. Built-in top step. 7-1/2" Wide x 33-1/2" long x 8-3/4" tall. High-density polyethylene fender is corrosion proof, impact resistant and able to handle temperature extremes. Molded-in color make scratches virtually invisible. Built-in top and side steps. 11-5/16" Wide x 45" long x 13" tall. Corrosion- and impact-resistant plastic fenders are designed for single-axle trailers and are perfect for marine applications. Fenders fit 13-15" wheels and install with included brackets. 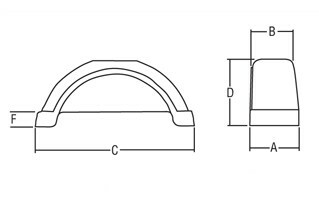 Today were going to review part number F008554. 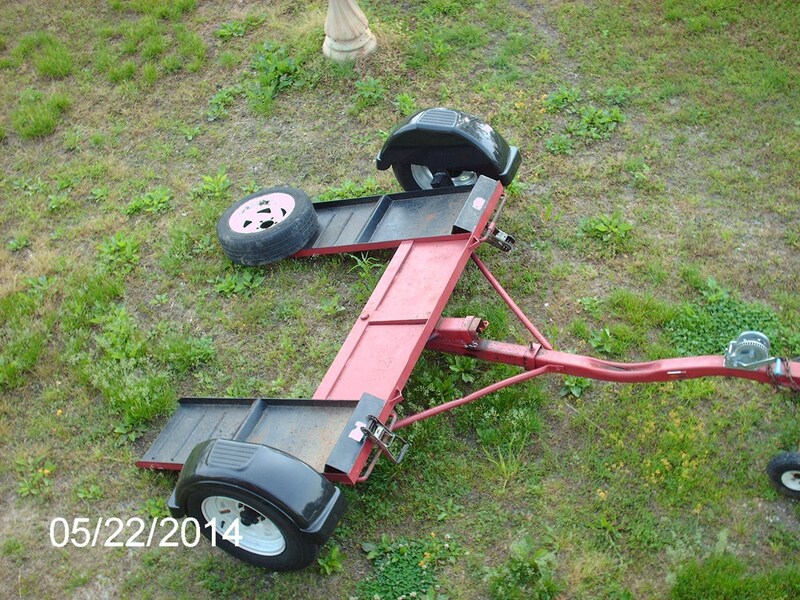 This is the Fulton Plastic Trailer Fender with the top step. This fender is made of a high density polyethylene material, which will make it corrosion proof, impact resistant and able to handle high temperatures. The molded color in this case black will make scratches virtually invisible. It does have the built in top step here. This part is made in the USA and the application this does fit the trailers with 14 inch tires. It does have the weight capacity if you step on the top here of 300 pounds. Now this top step is eight inches by about eight inches. A few dimensions Im going to give you on this, the overall width or length is going to be 31 5/16 inches long. The width down here is 9 11/16 wide and the overall height, we sit that on the table and measure up is going to be 12 3/4 inches tall. This fender does also does come with the built in fender skirt on the back here, which will help keep any dirt or grime from getting onto the trailer. 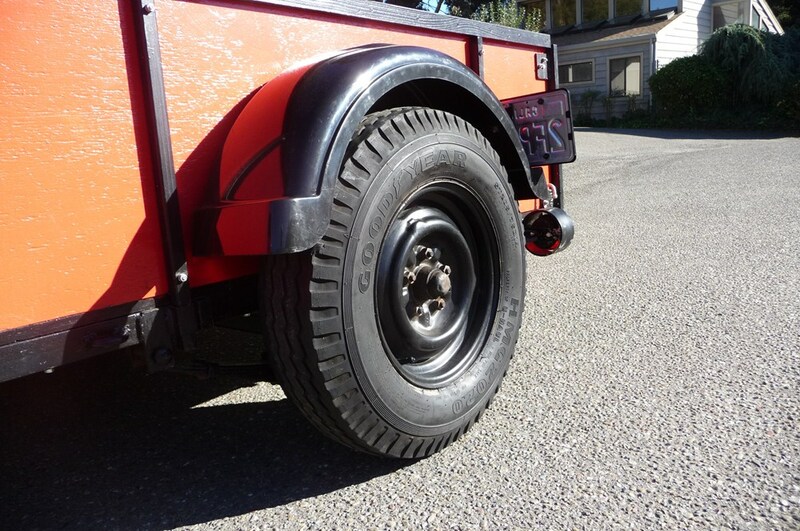 That should do it for the review on part number F008554 the Fulton Plastic Trailer Fender for trailers with 14 inch tires. .
Order: RelevanceNewestRating - High to LowRating - Low to High 9-11/16" Wide x 31-5/16" long x 12-3/4" tall. High-density polyethylene fender is corrosion proof, impact resistant and able to handle temperature extremes. Molded-in color make scratches virtually invisible. Built-in top step. Product has worked fine for me. They are holding up just great! Thank you for your question, Dennis. 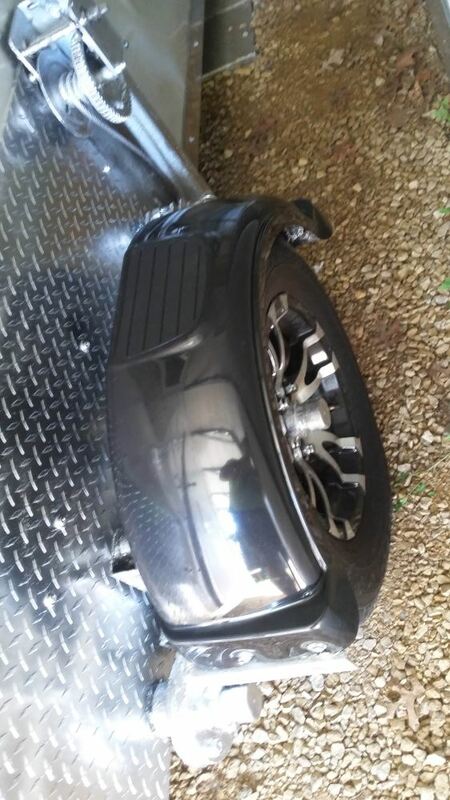 You have several different options for mounting these fenders. 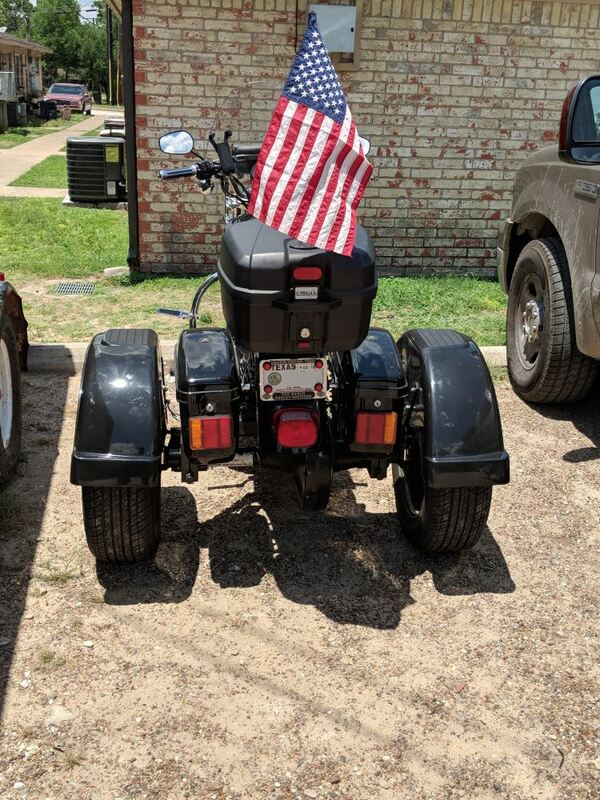 You can use your original mounting brackets, use the L-brackets PF775-BKT-2 - sold separately to mount the fender to the trailer frame, or you may bolt the fenders directly to the trailer frame, as shown in some of the customer-installed photos on this page. 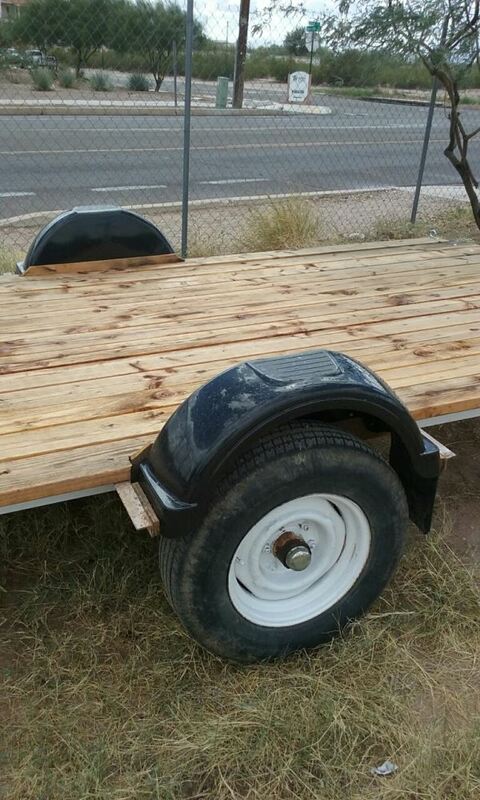 I have a wood trailer with 15 tires. 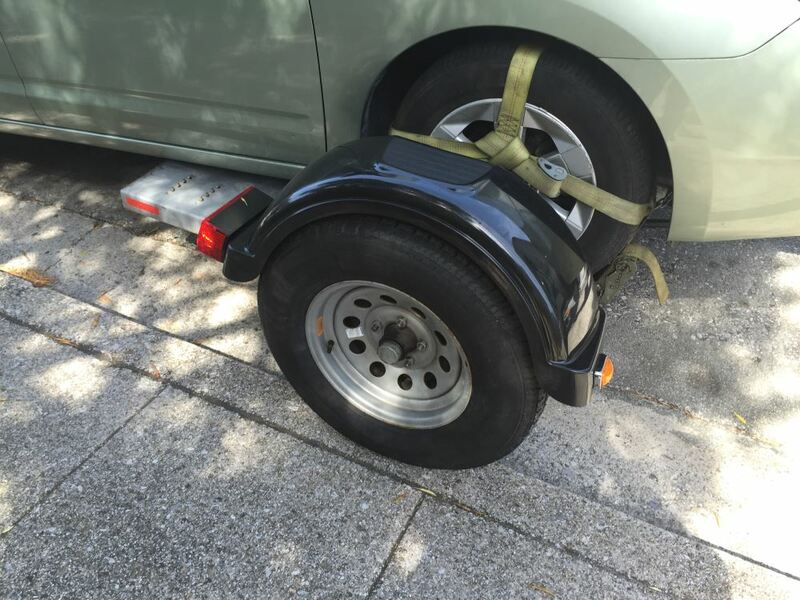 Are the wheels on your trailer 15 by chance? If so, these seem like the ones for me. 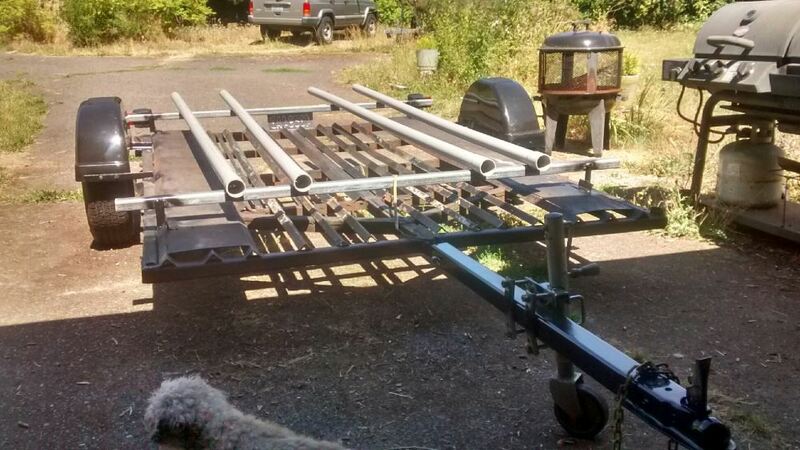 It seems by my measurements that they could work for my trailer. 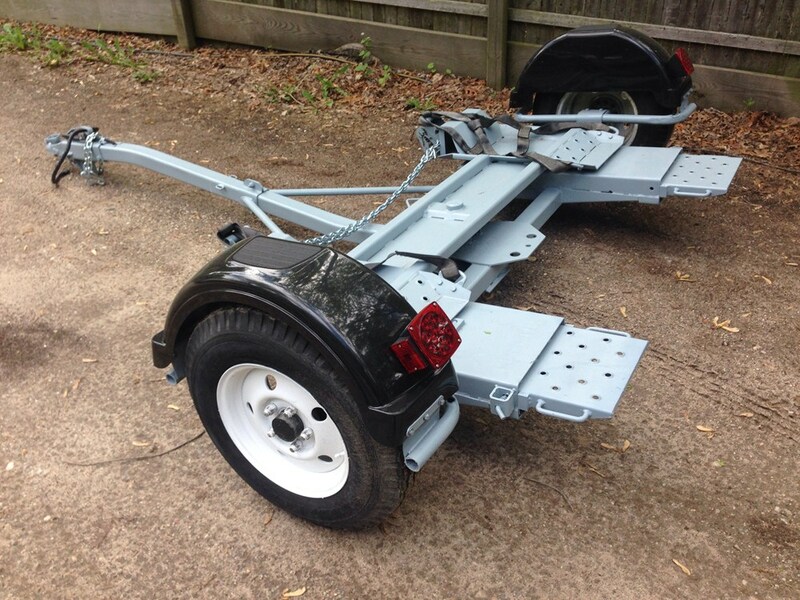 I checked out the master tow dolly 70LP online and it looks like the Fulton Plastic Fender, item # F008554, will mount to the brackets on the tow dolly, as long as the wheels on the tow dolly are no larger than 14 inches. The original equipment size for the master tow 70LP is 14 inches. I did some research and found that the number you furnished is a gray plastic fender that is for 14 inch tires. We do carry fenders that may work for you. 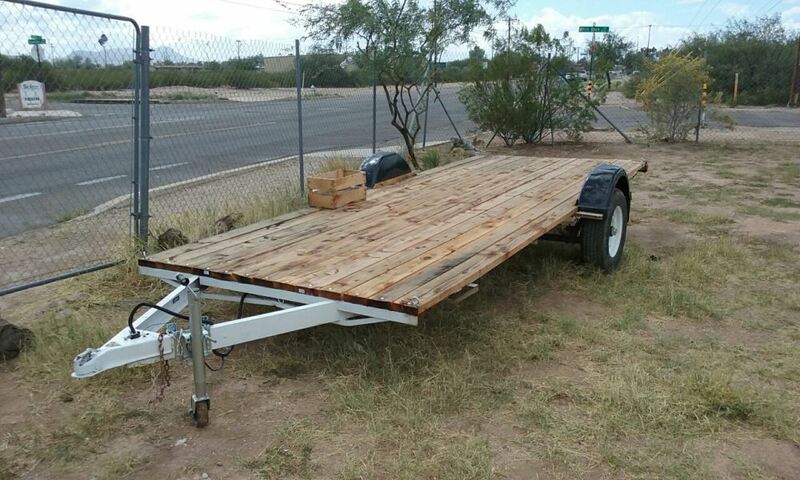 I recommend the Fulton Single Axle Trailer Fender with Top Step, part # F008564. This is a silver plastic fender with a top step, and has no cut-outs. 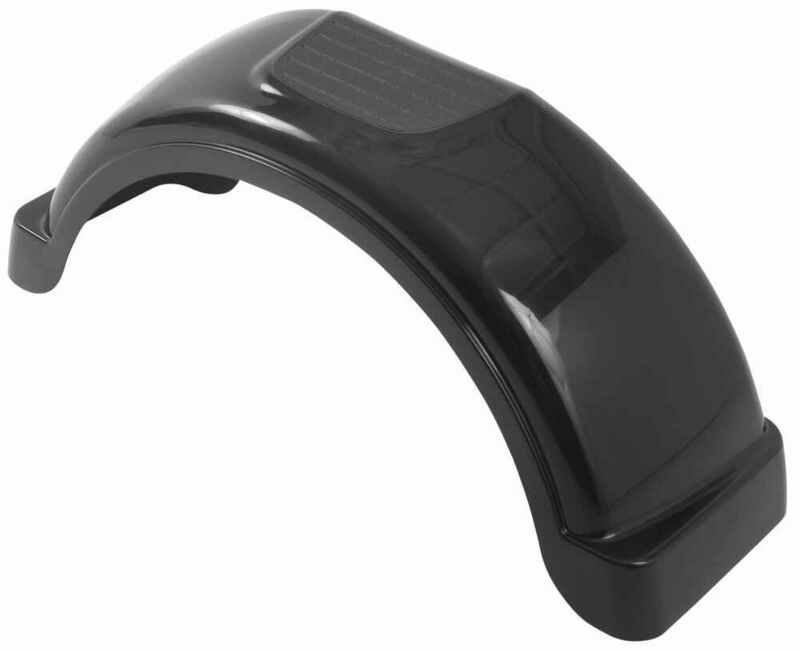 If you prefer the same fender but in black you can order part # F008554. I have attached a product review video for these fenders you can check out. 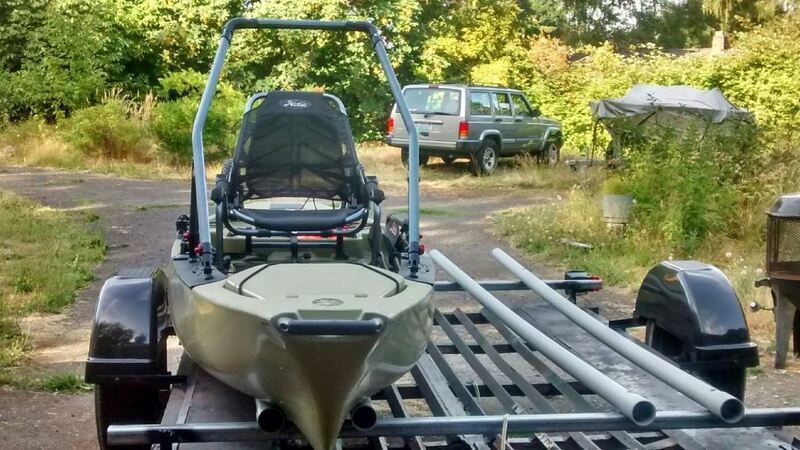 The great thing about the plastic fenders like # F008554 is that because they require the user to determine the best method of mounting them, you can attach them to the trailer based on what you have available. You can add brackets # PF775-BKT-2 if needed but ultimately as long as they are properly secured it is up to you. You may need to relocate or bend the lower bracket somewhat though based on the measurements of the fender. For the RM3477 tow dolly by Roadmaster the correct replacement divers side fender is the part # RM-922004 and # RM-922005. For a similar sized plastic version that could be modified to fit we have the part # F008554 that is also 30 inches long. If it were me I would go with the metal ones since they are designed for the dolly and wouldn't require any fabricating. For your off road trailer with the 28 inch tires and mounting points at 11 inches, I recommend the Fulton Single Axle Trailer Fender with Top Step - Black Plastic - 14" Wheels - Qty 1, # F008554. This is a scratchproof, high-density polythylene material that includes mounting slots for easy installation. 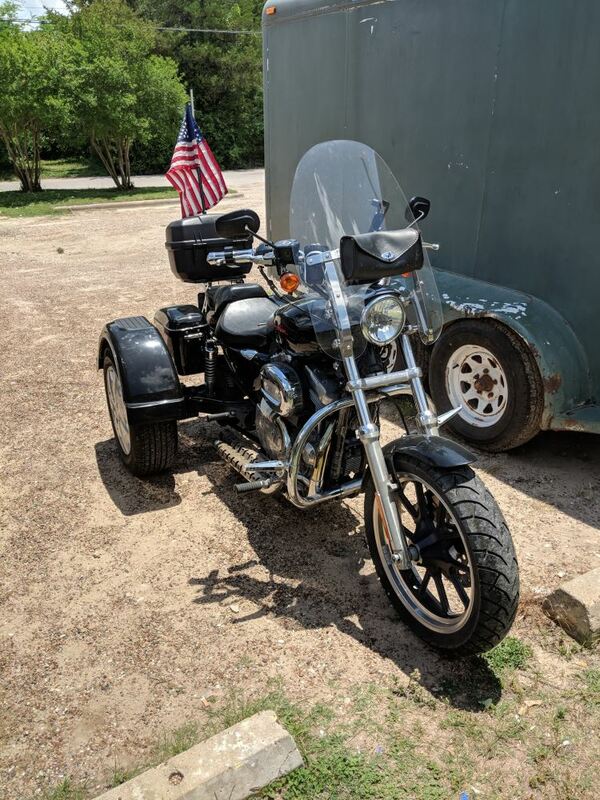 It has a built in fender skirt and a top step. This fender has a 300 lb capacity. I've attached a video review of this product for you. Fulton does make a black plastic fender, part # F008585, that will accommodate 15 inch tires, however it does not come with only the top step. 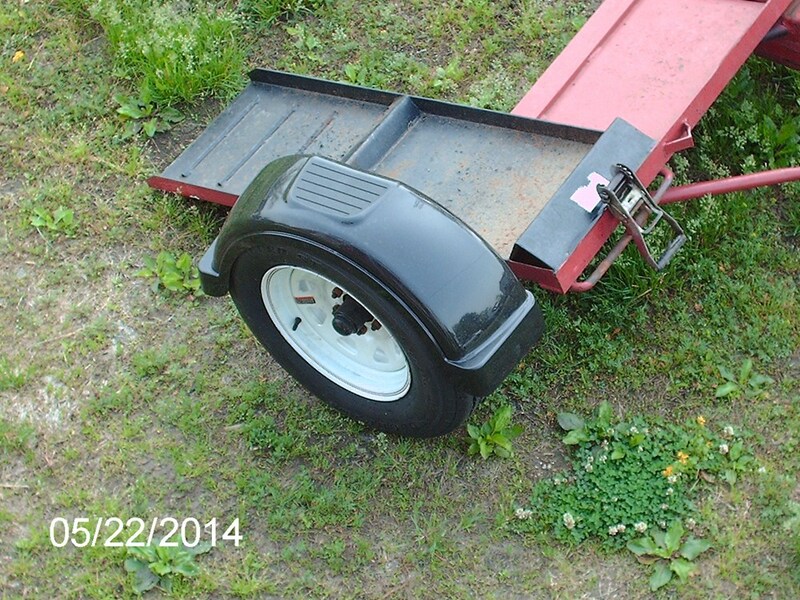 Fulton does make a black plastic Trailer Fender with Top Step only for 14 inch wheels, part # F008554. It may be possible to use the 14 inch model. You would have to go by the dimensions which I have included in the pictures at right. Also check out the video review of this fender which I have included for you. 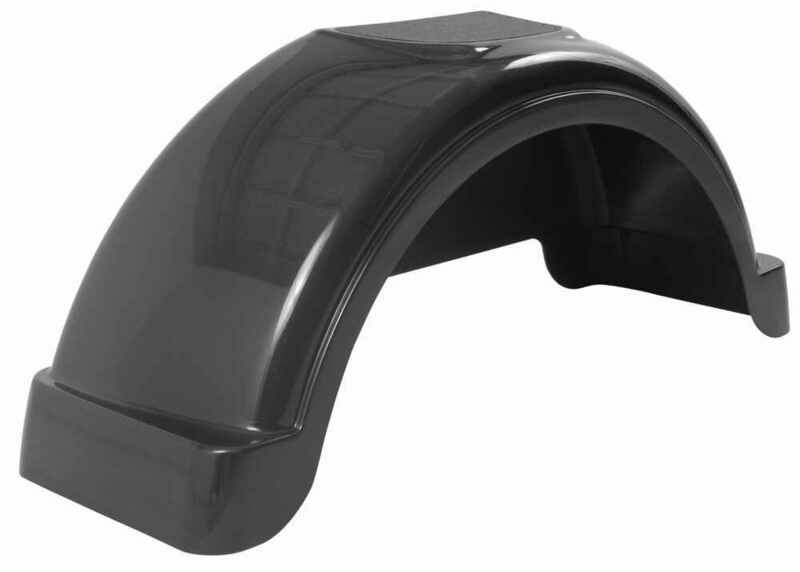 There are a host of plastic fenders available for 14 inch tires, with our most popular being the Fulton # F008554. If you want to paint your fenders, you would want to use a steel fender such as the CE Smith # CE17900G. I have added a link to our page with each of the fenders we have which will fit 14 inch wheels for you. To mount trailer fender # F008554 you can either use your own brackets and hardware or you can use brackets # PF775-BKT-2 and your own hardware to mount the fender. 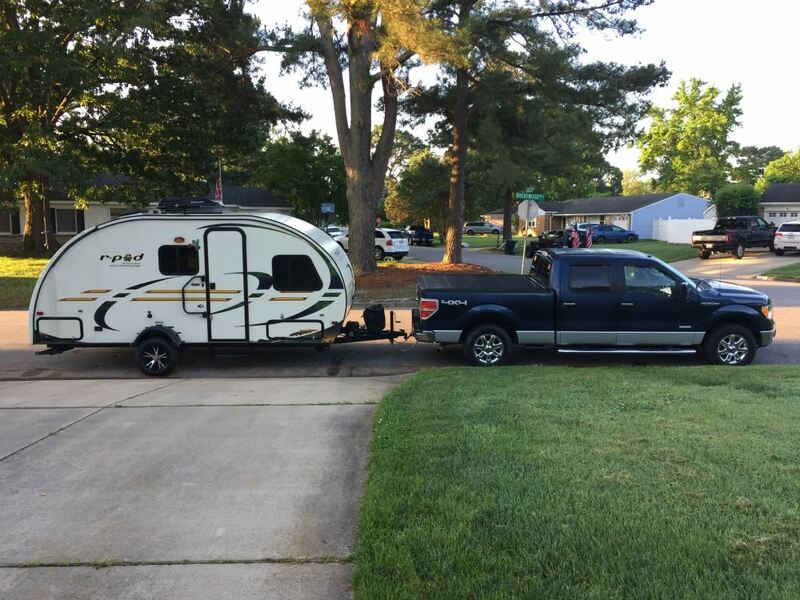 It is up to you how you want to mount the fender since all trailers are different. There is no set way to mount the fender. For the RM3477 tow dolly by Roadmaster the correct replacement divers side fender is the part # RM-922004. I pulled one of the Fulton Single Axle Trailer Fenders off the shelf in the warehouse and found that the distance from the bottom of the inside fender skirt to the top outside of the fender is right at 9-3/4 inches, as shown in the provided diagram. There are no mounting slots on the Fulton Single Axle fender part # F008554. The underside of the fender is basically the opposite of what the top of the fender looks like. 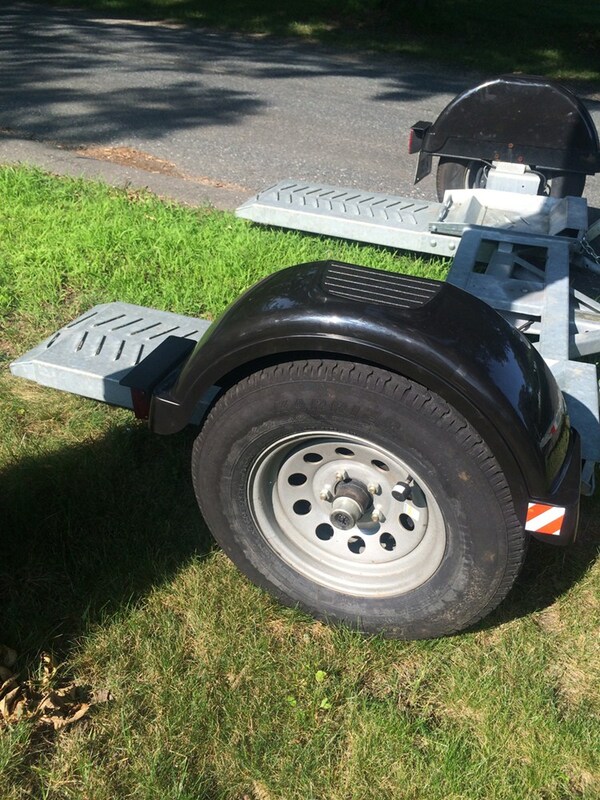 The easiest way to install this fend would be to drill through the side skirt of the fender and use carriage bolts to attach the fender to the frame of your trailer. But honestly you can install them however you like. 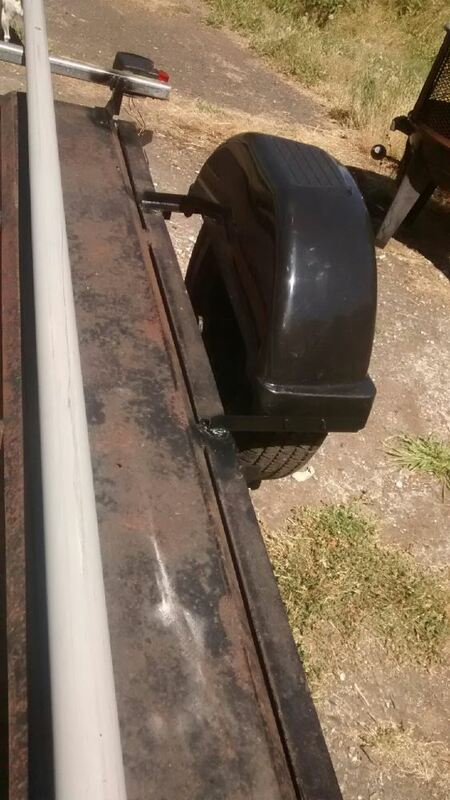 I attached a picture we got from a customer that shows how he installed this fender on his trailer. 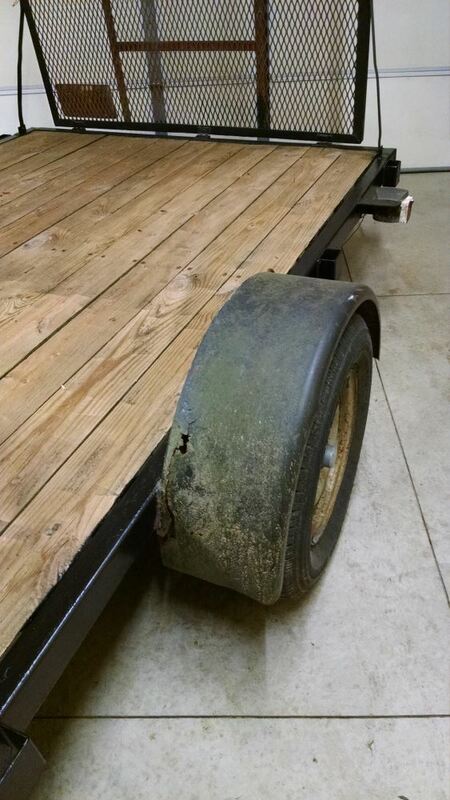 Fulton Single Axle Trailer Fender # F008554 is a good option. Just be sure to mount the fenders high enough because the upper part of the fender is only 8 inches wide and the suspension travel will cause the tire to be closer to the fender when under load.